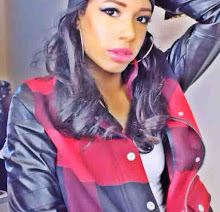 Back in February I did a post about my skin care routine (click here). I mentioned my skin history and favorite facial products. Since then I've adopted some new products into my routine that have helped to keep my skin healthy, clean and clear for the Summer. 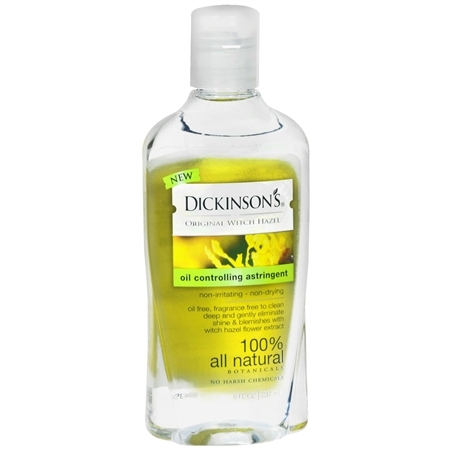 I absolutely love using the Dickinson's Oil Controlling Astringent after I have washed my face every night. 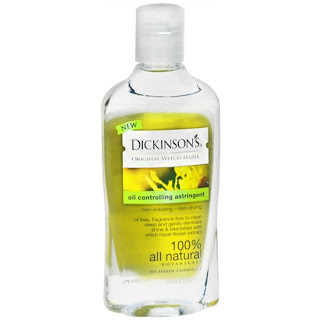 I love this product because it leaves the skin clean and very soft. It also does not have a strong scent and does not irritate the skin and leave a burning sensation. It's very affordable and will last you a while if you apply it to the skin with a cotton swab. 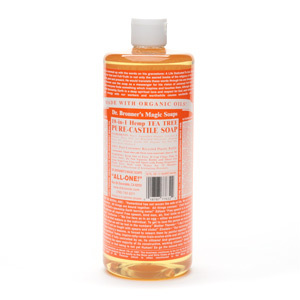 I have heard a lot of great things about Dr Bronner's products because they can be used for many things. You can clean products, your hair, the skin, makeup brushes, and more with them! I love using the Dr Bronner's Magic Soap Tea Tree Facial Wash on my skin. Tea Tree oil helps clear up blemishes and even out your skin tone. You can purchase this product online (amazon.com) and also in stores such as Whole Foods. Jason-Soothing Aloe Vera Moisturizing Gel is a new product I recently added into my skin routine. This is the last product I applied to my skin before I go to bed. It is a non-oily daily moisturizing gel that gives an instant dry skin relief. I've started using this in place of a night time moisturizer and so far so good. It's also great to apply to the skin after shaving as well. Since using this product I've noticed a reduced amount of breakouts in the Summer. When I traveled to Vegas this year for my Birthday I wanted to purchase a small facial wash I could bring with me on the trip. 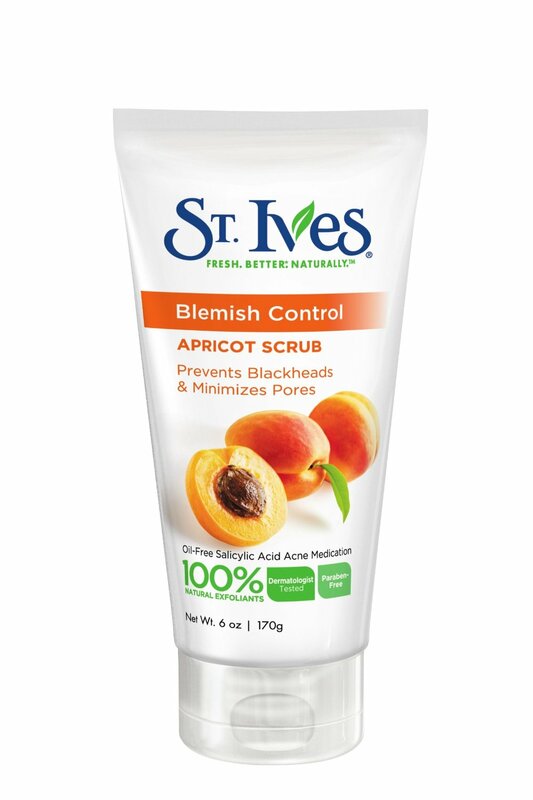 I spotted a travel size version of this St Ives Apricot Scrub and decided to give it a whirl. After 3 days in the Vegas heat I noticed how well my skin was doing and I attributed that to this product. Since then I've applied this scrub into my routine 3-4 times a week in place of my tea tree oil or African Black Soap (which I still love). 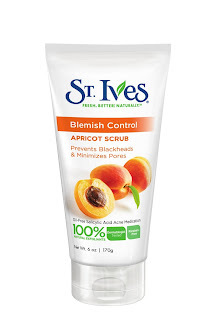 This product is helpful to exfoliate the skin and does a great job really really cleaning your skin. Stay tuned for a future Summer facial product video on my Youtube Channel. 1 comment on "MY FAVORITE SUMMER FACIAL PRODUCTS "
Dr Bronners is good stuff! My mom used that on us when we were kids.